Terra Motors, Tokyo-based automaker of electric two and three-wheelers, has managed to raise funds totalling USD10 million from Japanese and American investors. Although a humble amount, it is sufficient for the start-up to begin executing plans to establish its manufacturing hub in the Philippines. 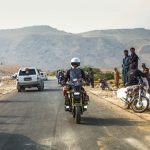 With the expanded capacity, Terra Motors aims to sell a total of 100,000 electric-powered vehicles in the Asian markets, including India, Bangladesh, Indonesia, Thailand and Taiwan, by 2015. 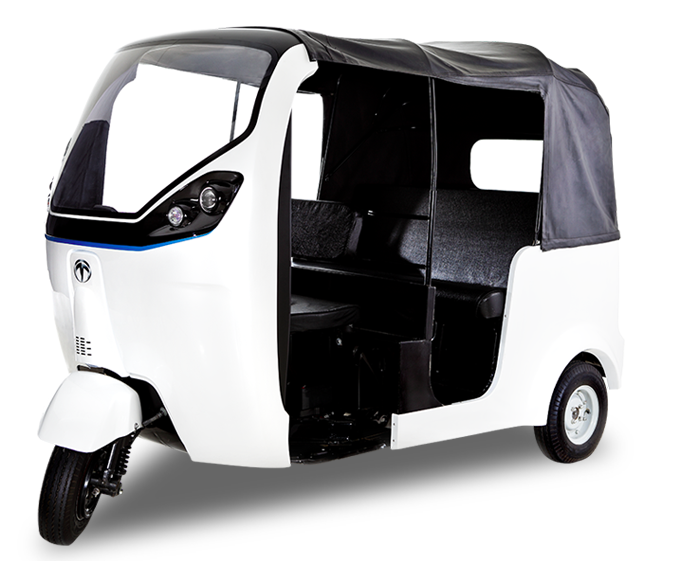 The company’s product line presently includes two-wheeled A4000i e-scooter and the Kiwami e-bike (the latter only available in the Indian market), and three-wheeled T4 e-tricycle (renamed e-rickshaw in India) and e-tuktuk (soon to be launched in the Vietnam market), a modified version of the T4. The A4000i e-scooter has an estimated range of 65km and is capable of speeds up to 65km/h. 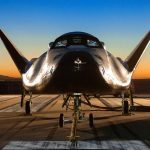 It features wireless connection, allowing driving data to be transmitted and monitored online. How this benefits the biker, we are still trying to figure out. Perhaps it allows concerned parents, spouses, boyfriends and girlfriends to nag the rider on dangerous driving, backed by hard evidence. Furthermore, it only works with an iPhone. 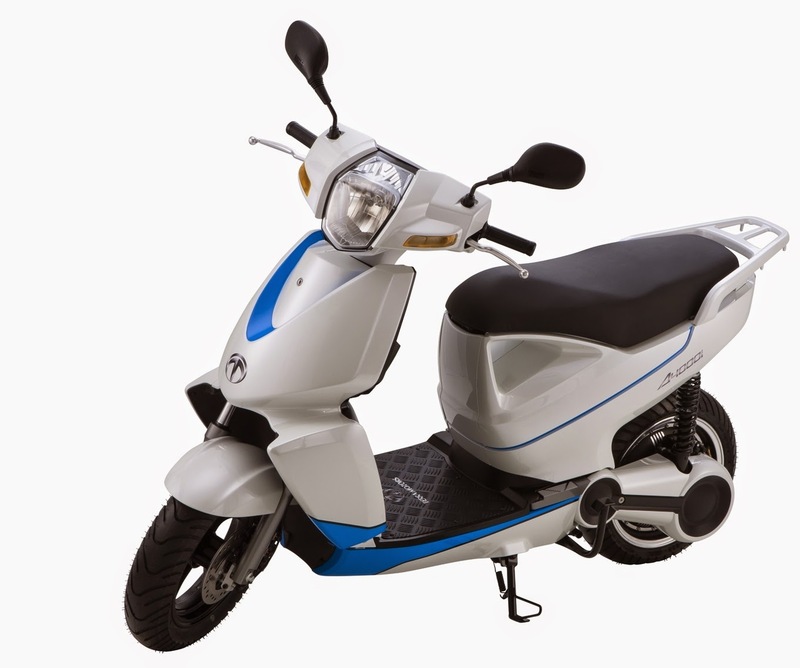 The Kiwami e-bike has a top speed of 160km/h, and can travel for more than 200km on a full six-hour charge. 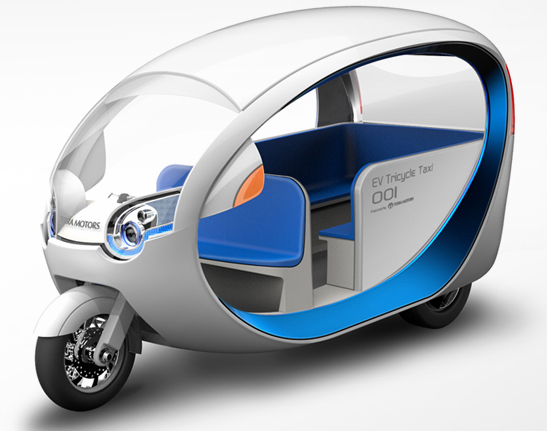 The company claims that it accelerates like a conventional 1000cc bike. Priced at USD29,000, it is more expensive than most cars in India and would appeal to a very niche market. Terra Motors, however, backs up its optimism with a planned investment of USD5 million in the Indian market in the next fiscal year. Now, can you imagine these two electric vehicles replacing all the rickshaws and tuktuks that you have gotten used to seeing on your travels in many Asian countries? Sure, the charm of the traditional rackety smoke-chugging three-wheelers would be missed, but these zero-emission vehicles would certainly clean up the air in some of our favourite exotic cities. It might also curb fuel smuggling and eliminate the worry of high fuel prices amongst the drivers. Perhaps a key feature that will ease acceptance is that Terra vehicles can be charged using existing power infrastructure. The e-scooter’s battery pack can be removed for charging while the e-trishaw comes with a plug that can be connected to any power outlets, much like charging one’s phone. Terra. Tesla. Sounds rather similar; although, ‘terra’ means earth, and ‘tesla’ is the name of the ingenious but often overlooked Serbian inventor. 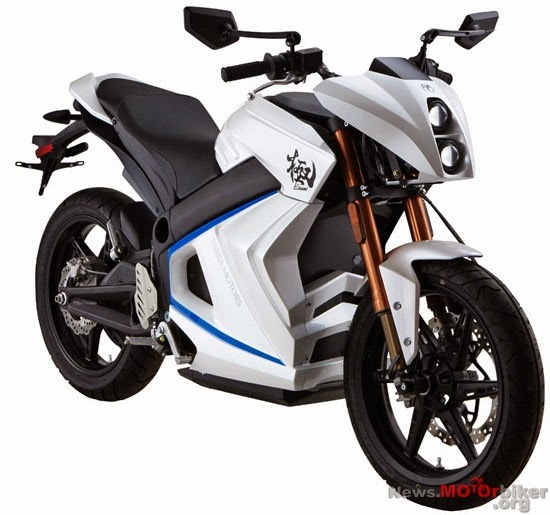 If Elon Musk ever decides to further expand his empire by procuring Terra Motors, then the e-bike subsidiary can be called Tesla Terra. Catchy, isn’t it? We quite like the sound of it.